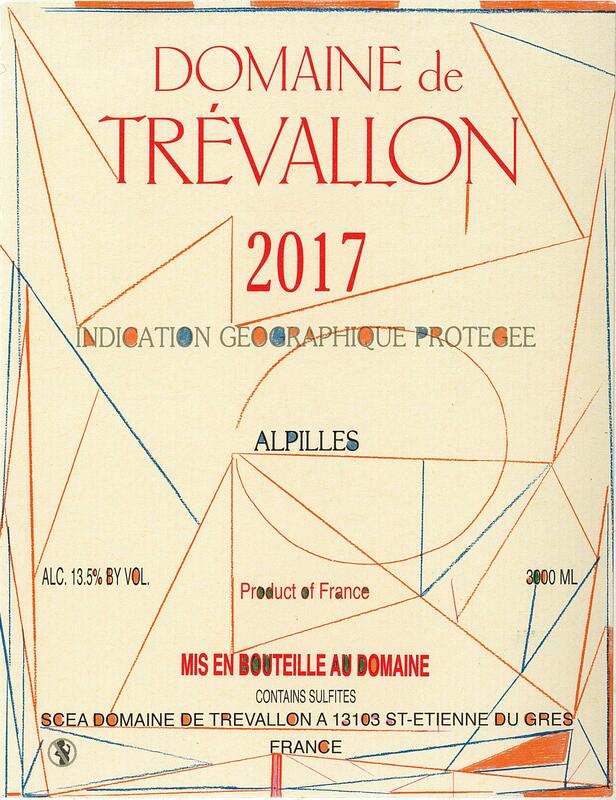 Traditional vinification in Burgundy barrels, 20% new. Each grape variety is aged in barrel separately for 12 months without any racking and just 2-3 stirring of the lees. Clarification and fining are with clay. No filtration. Decant half an hour before serving at 15°C. This is a powerful and elegant wine which is quite rich. On the nose, you smell abricot and peach. On the palate, it is unctuous with a lovely bitter note and refreshing salinity. It has a long chalky and mineral finish.